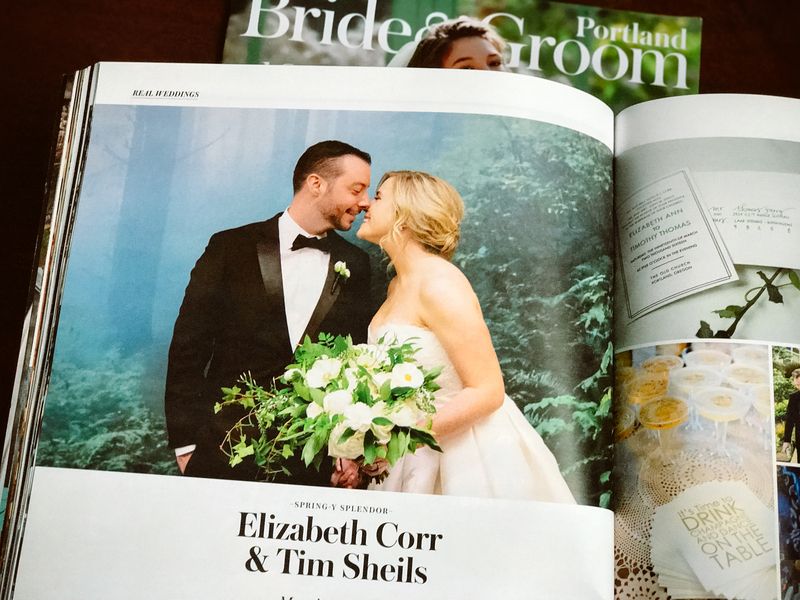 I am so honored to have Elizabeth’s and Tim’s gorgeous spring wedding featured in the most recent issue of Portland Bride and Groom Magazine. 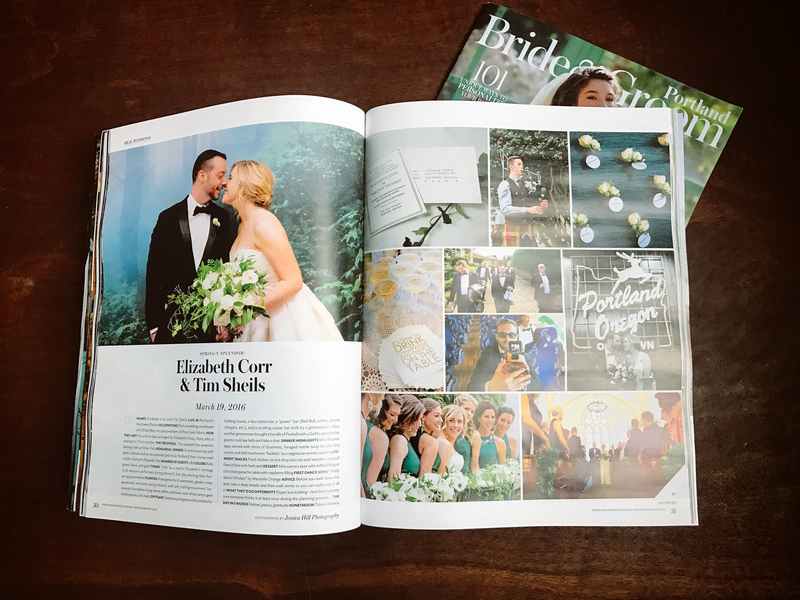 Their Irish themed wedding at The Old Church and the Left Bank Annex in Portland was draw dropping and one that I will never forget. From the personalized tattoo station to the Irish dancers, their wedding was off the charts incredible! 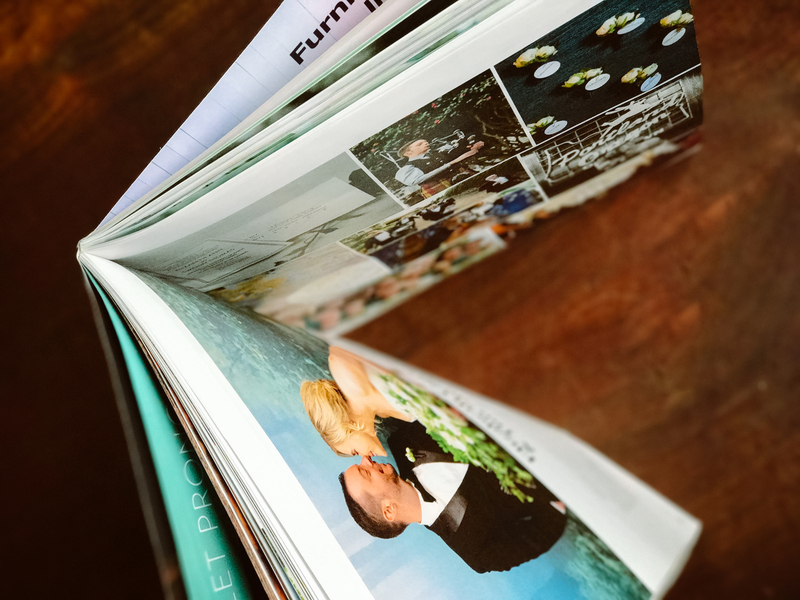 Elizabeth is a top coordinator at Bridal Bliss, so undoubtedly her wedding was total perfection! 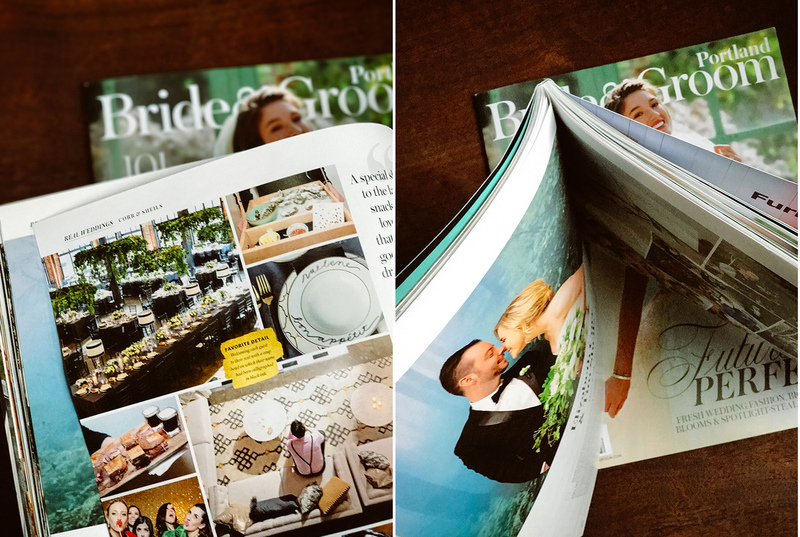 I cannot possibly imagine a better way to celebrate their one year anniversary than by this three page feature. Happy Anniversary you two!